stud fee becomes payable for each additional embryo. + £2.20 per day in either case for mares with foal at foot. Mares will be accepted at an ‘all in package’ to cover routine veterinary reproduction work at Twemlows Stud Farm. 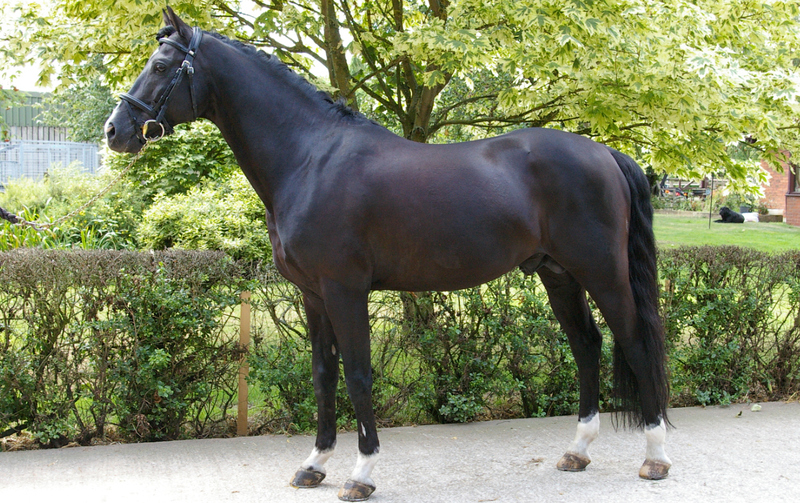 Routine includes scans, call out, drugs and one PD scan at 15 days, a second scan at 28/30 days and a third scan at about 42 days; it does not include swabs, twinning, caslicks, lavage etc and the treatment of mares with endometritis and other non routine matters, which if relevant are invoiced separately. Approximate date of due insemination …………………………………………………………. Name & Address of insemination centre/vet:…………………………………………………. the terms and conditions set out on the studcard. *That this is only for one pregnancy (See terms and conditions) and to the payment of all carriage costs. *in the event of embryo transfer, if my mare produces twin or multiple viable embryos which I choose to implant, then I agree to pay an additional 50% of the stud fee per additional embryo, which is payable at the time of the 42 day scan. Please send this nomination form together with stud fee to address above.